The Centre for Freedom of the Media (CFOM) is an interdisciplinary research centre with global outreach on issues of media freedom, independence and plurality, hosted in the Department of Journalism Studies at the University of Sheffield. Research and contribute to the development of policies to protect media freedom and public interest journalism. Education on the rights of journalists and the role of journalism in democracies. Advocacy for media freedom and the global protection of free, independent and professional journalism. 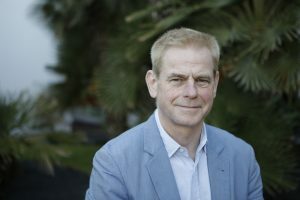 To advance academic research communication, collaboration and knowledge exchange CFOM is the host of the Journalism Safety Research Network. The Journalism Safety Research Network (JSRN) is a global network launched by CFOM in collaboration with UNESCO in 2016 to strengthen research and multi-stakeholder collaboration within the area of journalism safety. 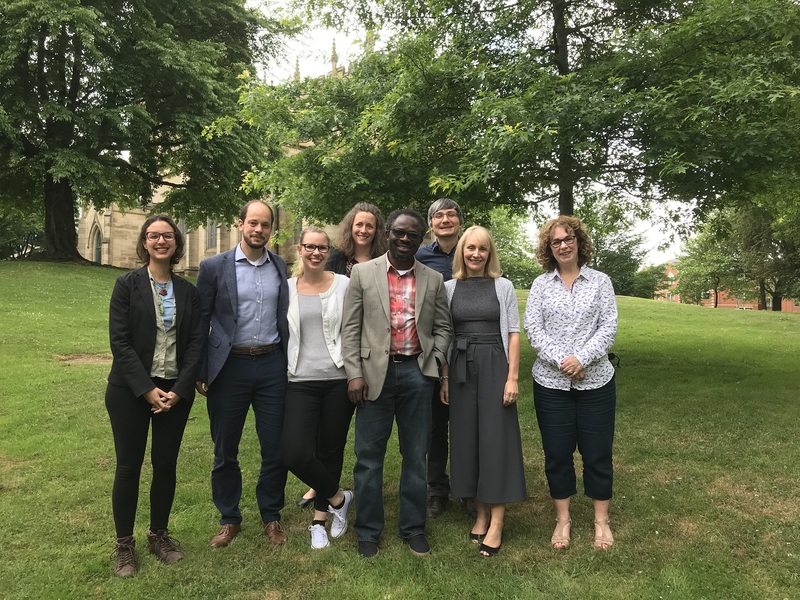 CFOM also hosts the Research Group on UN Media and Peace Processes (RUNMAPP), which looks at the role, effectiveness and consequences of UN media interventions in politically, economically, socially and culturally challenging post-conflict contexts. 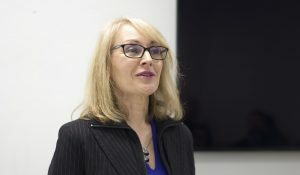 Prof. Jackie Harrison has been awarded the first UNESCO Chair on Media Freedom, Journalism Safety and the Issue of Impunity. William Horsley’s blog keeps tabs of the watchdog role of the media. Read his latest posts here. 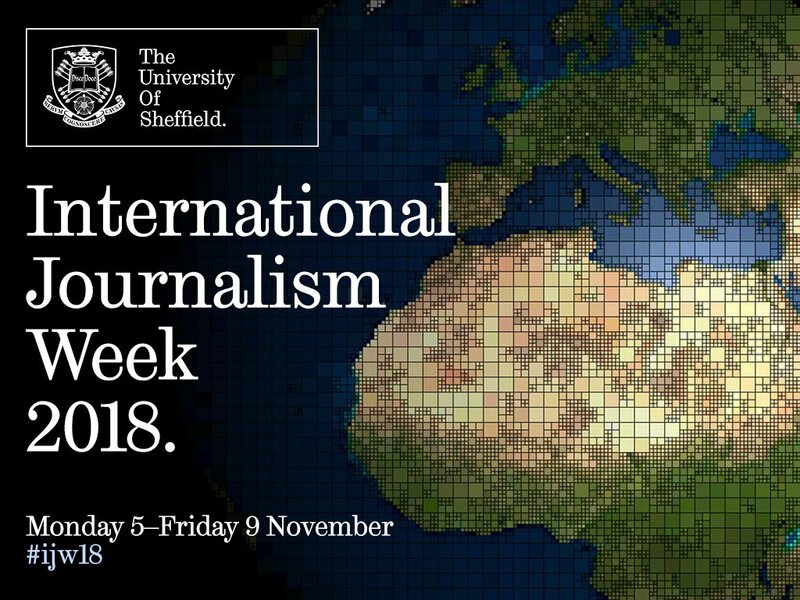 For seven years in a row we have arranged an annual International Journalism Week with discussion about media research and practice from a global perspective, focusing on the threats faced by journalists worldwide. CFOM aims to develop research agendas of direct interest to policy constituencies on specific issues and to create an early demand for research findings amongst potential users in policy and practice. Read more about our research areas here.